Explore and discover our range of beautiful architecturally designed homes. They'll transform the way you live. Our innovative, luxurious home designs offer spacious living and sit perfectly in iconic Australian landscapes. View our entire collection of new house designs, we’ve got something extraordinary for every lifestyle and life stage. You’re sure to find your dream home here, start the transformation. Once you've found your dream home ask a Building and Design Consultant about the Luxury Upgrade Packages available. 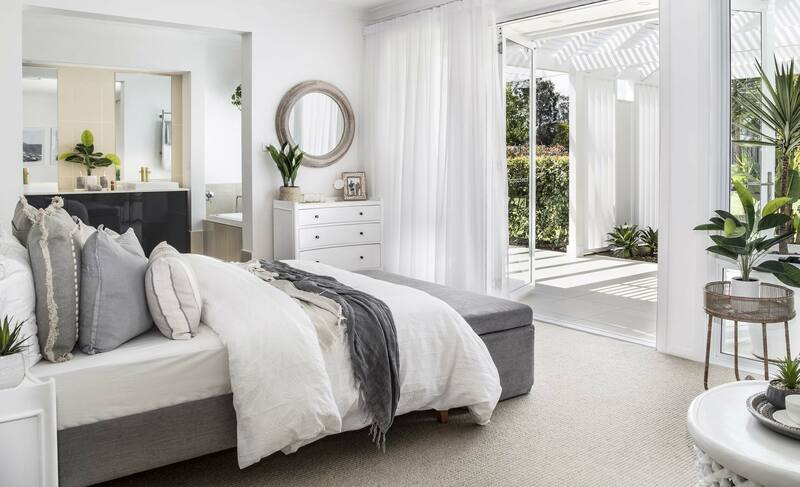 Carefully crafted to make your dream home ooze sophistication and decadence, these affordable upgrade packages will turn your house into a home you’ll love. Our "Architects Choice Luxury Upgrades" available with our Stuart Everitt Collection homes are a range of decadent upgrades with over $50,000^ value.